If sources are to be believed in, the inaugural edition of the T20 Global League is all set to be postponed. Cricket South Africa is scheduled to hold a teleconference and discuss the immediate future of the tournament which was scheduled to start from the first week of November. According to one of the franchise members, there is a high possibility that the tournament would be postponed. The organisers and the management team of the league faced various logistical challenges, less than a month before its kick-off. Also, the tournament has not been able to fetch the broadcast deal or a title sponsor, which in turn incurred heavy financial losses. It is understood that local broadcasters SuperSports is close to signing the papers but amount proposed by the network is much less than the anticipated amount. It was only recently announced that CEO of CSA, Thabang Moroe has been expecting a loss of about USD 25 million for the first edition of the tournament which accounts for almost half of the cash reserves of the board while providing an assurance for the tournament. “When you know that something is not right then you should not do it. We are half-prepared and it will be a bigger disaster if we go this way,” claimed one of the owners according to Espncricinfo. 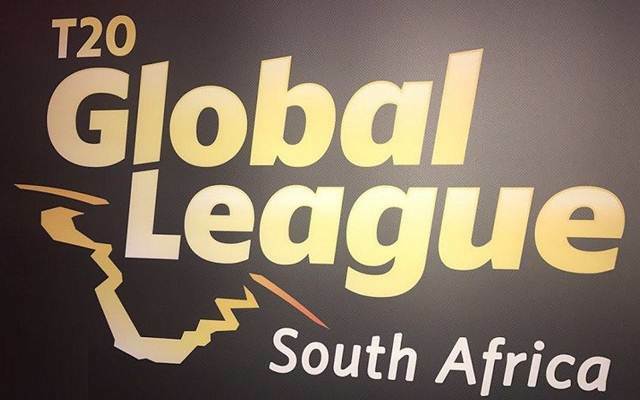 The untimely resignation of former CSA CEO, Haroon Lorgat hasn’t helped the cause either as his absence created “much bigger challenges” in putting together the T20 Global League because he was its driving force. Moroe took over from Lorgat after the latter parted ways with the board on September 28 after claiming that his relationship with the board had become untenable. If the tournament is not held this year, it creates a gigantic void in the South African calendar with India visiting South Africa early next year.